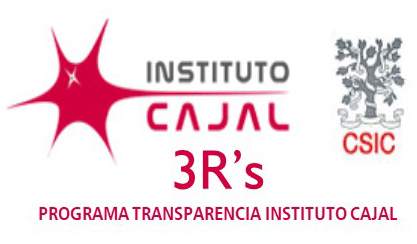 Manifesto of the Cajal Institute on Transparency in the use of Experimental Animals. 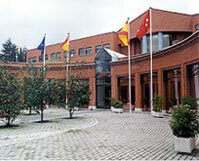 The “Instituto Cajal” is a neuroscience research center assigned to the Spanish Research Council (CSIC). The Cajal institute is the oldest neurobiology research center in Spain. Along its more than 100 years of existence, renowned scientists and professionals have spread worldwide and contributed to the remarkable advancement of neurobiology. Today, the Cajal Institute is prepared to confront the future challenges and to maintain the leading role in neurobiological research in Spain, always keeping in mind that the final destination of knowledge is the well being of the society. Tetraneuron, a spin-off of José M. Frade’s lab, is a resident company of Johnson & Johnson Innovation – JLABS. 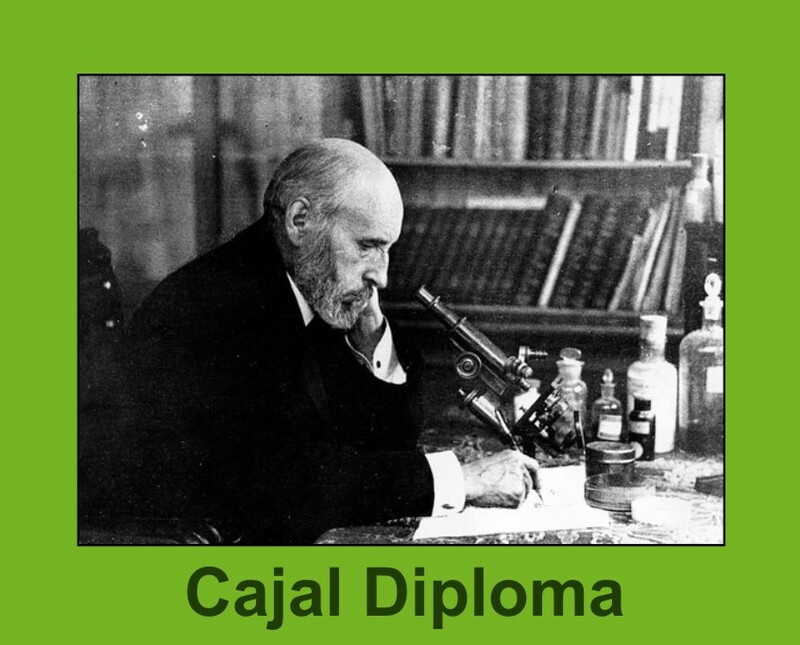 UNESCO issues the registration diplomas in the Memory of the World to the Archives of Santiago Ramón y Cajal, his brother Pedro, Pío del Río-Hortega and Fernando de Castro. A new technique isolates neuronal activity during memory consolidation. The master in Neuroscience UAM-Cajal Institute has obtained the highest score at the University Autonoma of Madrid (UAM).